Regardless of your cut or color, your hair will only look its best when it’s at its healthiest. If you’re wondering how to get your hair healthy, it’s probably safe to assume you’ve put it through the wringer recently. Here are a few tips on how to get your hair healthy. 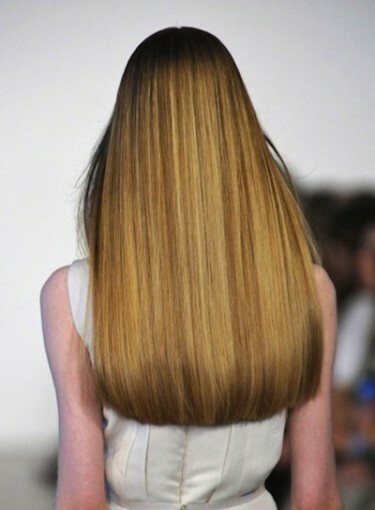 Your hair should be trimmed every few months to get rid of split ends. Blunt ends look healthiest, so skip the texturizing razor the next time you get a cut. Everyone knows extreme heat is damaging to hair. Everyone also knows heat is sometimes necessary to style your hair, so make sure you use ceramic tools that will minimize the damage. Serums made for styling can also protect hair from heat damage. Additionally, if you’re blow drying, wait about 30 minutes after you get out of the shower to give yourself a blowout. If you’re not sure what habits could be hurting your hair, take the damaged hair quiz. Hair masques can undo some damage. You don’t have to spend a lot of money on expensive ones, either. You can create your own by adding a variation of avocado, honey, or eggs in a homemade treatment. For more hair and skin care tips, check out Summer Skin and Hair Repair.